The New Jersey senator officially threw his hat into the ring for 2020 on Friday. New Jersey Senator Cory Booker has officially thrown his hat into the ring as a 2020 contender for the White House. He did so in style, with a markedly creative video that detailed his bonafides, talking about the racism his family faced and the people who helped him get where he is today. Booker has a long history of being vocal about his faith. He was raised in an African Methodist Episcopal church and today attends a Metropolitan Baptist Church in Newark, according to a profile over at Religion News. 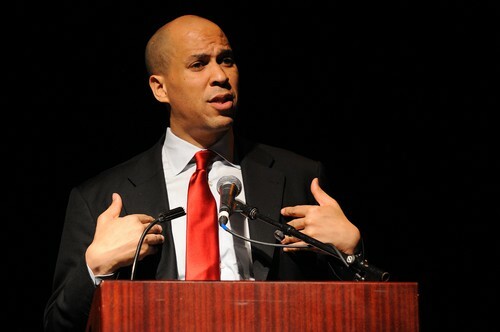 Booker has worked with Reverend William Barber II and spoke at the Festival of Homiletics, a preaching conference. 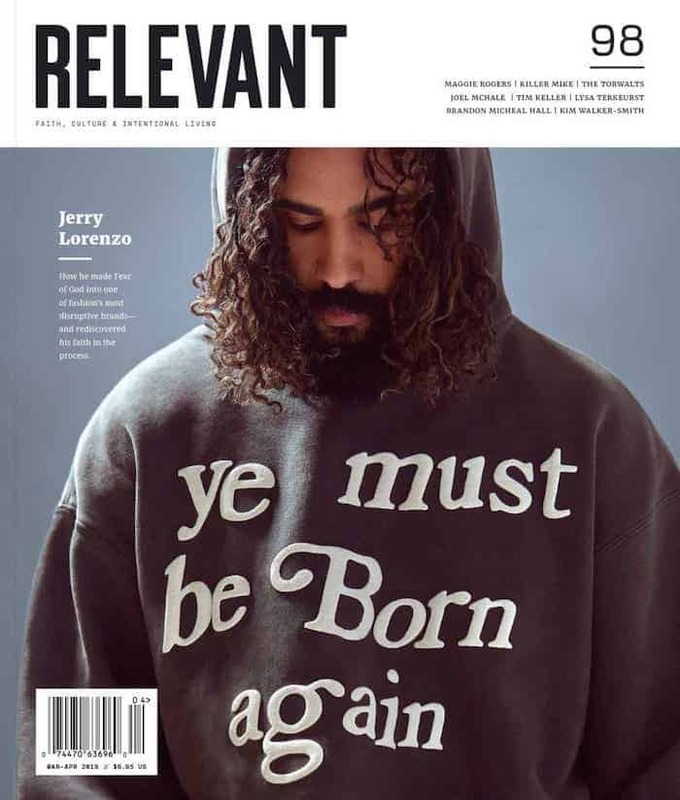 He invokes Bible verses and Christian themes with a lot of natural ease and certainly gives off the impression of having a real, devoted spiritual life instead of just a collection of politically expedient Christian-y quotes. He even attends a Bible study with his fellow politicians from both sides of the aisle, including Republican Senator Bob Thune and New York Senator Kirsten Gillibrand. Booker joins a quickly growing group of Democrats looking to unseat President Donald Trump in 2020 that includes Sens. Kamala Harris; Kirsten Gillibrand; Elizabeth Warren (who hasn’t formally announced but is expected to shortly) and Julián Castro. Joe Biden and Minnesota Senator Amy Klobuchar are also said to be mulling potential campaigns. Booker is not without his critics. He’s fielded accusations of hypocrisy for accepting Wall Street money while expressing disdain for super PACs, and took some heat for voting against a bill that would have made prescription drugs more affordable. When a similar bill later came up, he pivoted and voted for it. But that’s what a primary is for — to sort out who these people are, get a better understanding of their record and ultimately make a choice about whether they deserve your vote. Booker’s politics may not be your bag but he seems poised to bring the growing religious left into the spotlight.